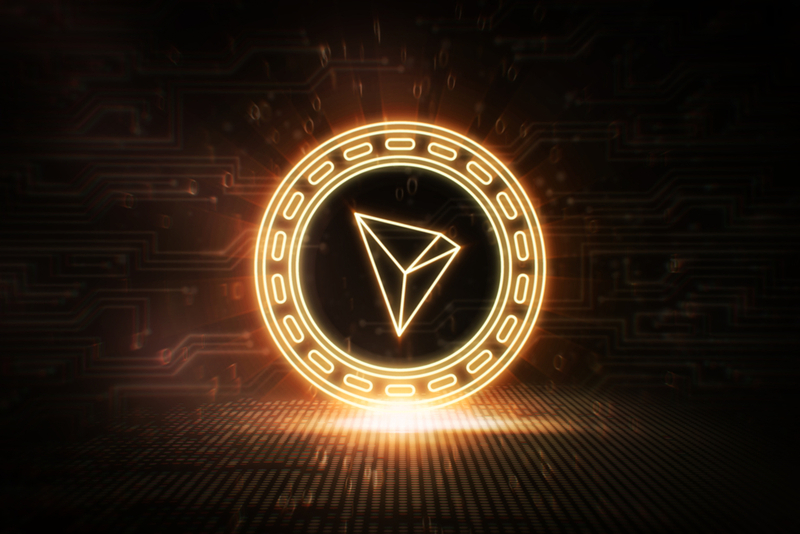 The Tron (TRX) token migration from the ERC20 token protocol to the Tron mainnet was initiated on the 21st of June. The process has taken longer than expected but the Tron HODLers are more than happy to wait for they know this is one of those projects that will go down in history as a game changer of how we view the web and blockchain technology. Out of the over 50 exchanges that had been earlier reported to support the token migration, a total of 38 have resumed deposits and withdrawals. Out of these 38, three exchanges will support permanent token migration until all old TRX are converted into the new TRX coin. An additional 41 exchanges are yet to complete the TRX token migration. The full list can be found below. The Tron Foundation is continually working closely with the remaining exchanges to guarantee the completion of the token migration process. The Tron mainnet continues to run smoothly with 351 nodes around the world with a block height that just reached 1,000,000. #TRX $TRX The block height has reached to 1000000 blocks since #TRON mainnet launch. The Tron project has a lot going for it with the pending integration of the BitTorrent platform with the Tron ecosystem to further decentralize the web.